The strength of CJPP is with its members. We value all our supporters but it is your financial membership and support that enable our work for Palestine to continue. Membership is an inexpensive $10 (or $5 for low-waged or unwaged) per year but, of course, your additional donation of time or funds is greatly appreciated. 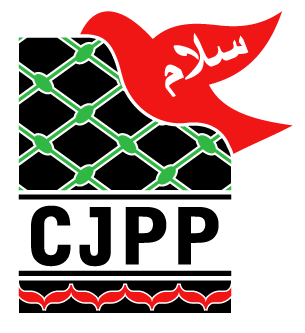 Membership of CJPP includes membership of Palestine Fair Trade Australia as no extra cost. You can also download the membership/donation form now and post it with your payment to the address on the form. Thank you for your contribution to Palestine advocacy in Australia.